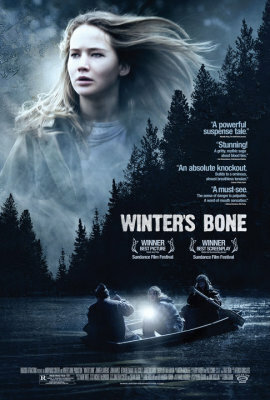 Today’s movie is “Winter’s Bone” (2010), the Oscar-nominated family drama based on Daniel Woodrell’s novel, directed by Debra Granik and developed for the screen in collaboration with Anne Rosellini. 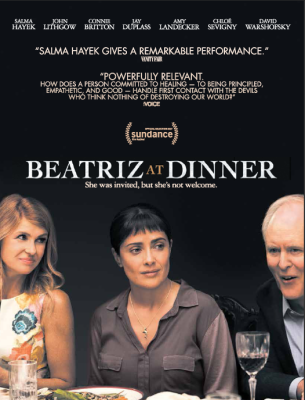 The film received nominations for Best Picture, Best Adapted Screenplay, Best Actress, and Best Supporting Actor. The film follows Ree Dolly (Jennifer Lawrence), a seventeen year old daughter taking care of her sick mother and her two younger siblings after her father is arrested for cooking crank.